Charlie Booze. 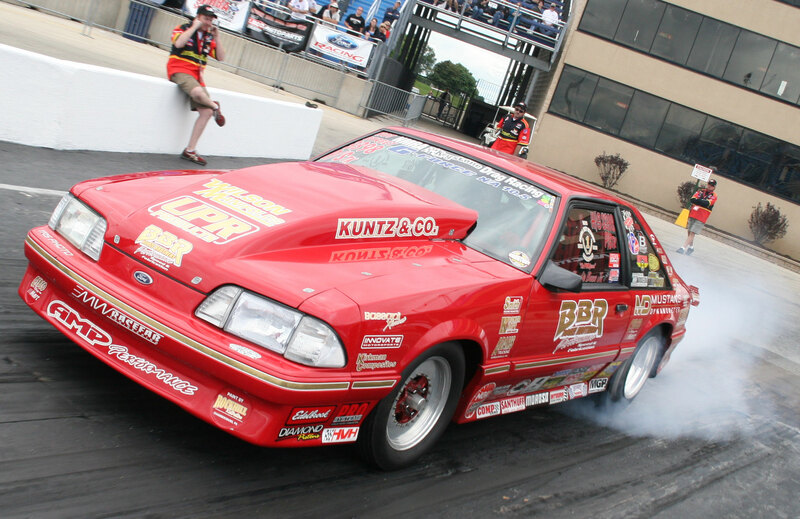 Jr. (41), a much-loved man within drag racing circles, has won his fifth NMRA Hot Street Championship since first contesting this naturally aspirated class in 2002. The straight-liner from Marion, Pennsylvania began his year by setting the Hot Street quarter-mile record in the opening event in Florida at 8.408 seconds at 160.85 mph. He ended the year by resetting the record at 8.387 at 160.06 mph.